Plantation shutters are very functional. They not only stop the heat from escaping your home but also keep the cold from coming in throughout winter time. Thus, your electrical bills are reduced appreciably. On another note maintaining your blinds closed during the warm summer months can help you keep the heat out when necessary. Extremely large bi-fold shutters can achieve these results. How to maintain bi-fold shutters? Victoria’s Shutters bi-fold shutters require minimal upkeep. All you have to do is wipe the dust off with a feather duster or a soft cloth. In comparison to curtains or drapes, they are much easier to maintain and will last longer. With little effort, you can enjoy your new home design. 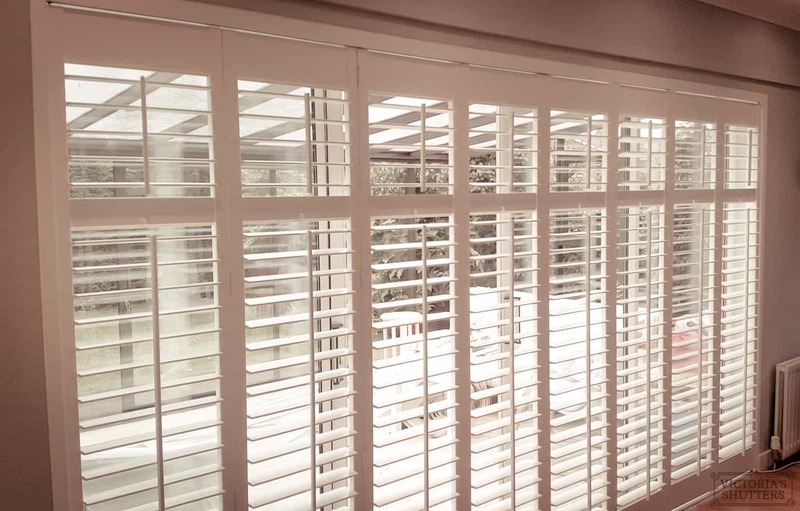 Our plantation shutters allow you to adjust the amount of sun that enters your room. You can do that either by sliding the bi-fold shutter or by turning the slats. We provide an extensive selection of colours, textures and designs to pick from so that you can find the ideal version for any room in your home. Plantation shutters are a perfect solution for a newly constructed or renovated residence. Quality is our motto. 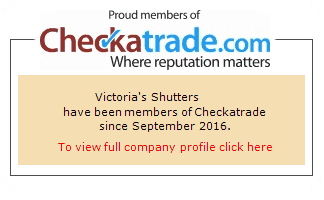 Our products from plantation shutters to blinds can persist for a lifetime provided that they are correctly installed and maintained. Most homeowners and real estate brokers will advise that plantation shutters may increase value of your property so investing in any, large or small, bi-fold sliding shutters is a good choice.